The Sustainable Development Goals, otherwise known as the Global Goals, build on the Millennium Development Goals(MDGs), eight anti-poverty targets that the world committed to achieving by 2015. The MDGs, adopted in 2000, aimed at an array of issues that included slashing poverty, hunger, disease, gender inequality, and access to water and sanitation. Enormous progress has been made on the MDGs, showing the value of a unifying agenda underpinned by goals and targets. Despite this success, the indignity of poverty has not been ended for all. 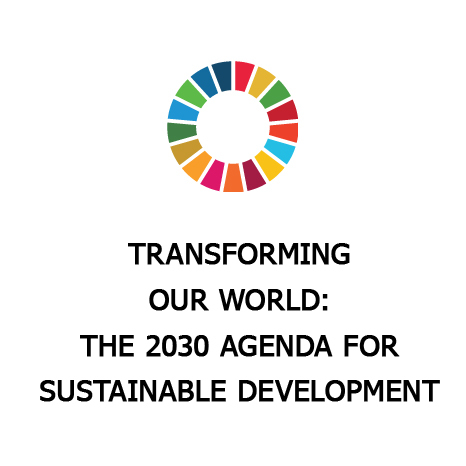 The new SDGs, and the broader sustainability agenda, go much further than the MDGs, addressing the root causes of poverty and the universal need for development that works for all people.